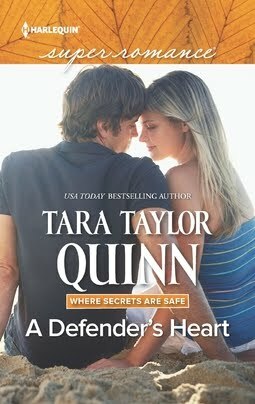 I’m inspired by flawed characters who are basically noble, who heal each other through falling in love. This is why I love reading romance, and why I write it, too. My process when I create a story, typically, has been to think quite a bit about the hero and heroine. I research their occupations and their settings before making a rough plot of the story and their potential character and romance growth. But in order to keep the writing fresh, I don’t think about secondary characters. Superromances are long stories, sometimes encompassing whole communities, and secondary characters can play a huge role in the story. I delight in watching them appear on the page, on “hearing” their voices in my imagination, in watching them interact with the main characters. Every now and then, a secondary character appears and he or she really strikes a chord. Rhiannon MacDowall appeared as a sister to the hero in my Scotland-set Superromance, The Sweetest Hours. Rhiannon is an agoraphobic recluse, and she is the “perfect” agoraphobic recluse, because she has no problem with it. She’s organized her life to stay in seclusion on her estate, and everyone in her family accommodates her. At heart, she’s a sweet person, loving and generous, and her small sacrifice for her brother and his happiness at the end of The Sweetest Hours is one that surprised and touched me. I didn’t see it happening until it appeared on the page, but it tied the story together. 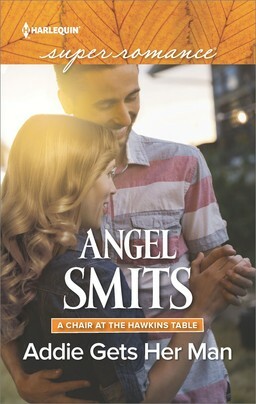 My editor suggested I write a connecting story with another minor character from The Sweetest Hours as heroine (Isabel Sage), and that story was published as Scotland for Christmas. Again, Rhiannon was a secondary character, but she had a critical role in the hero’s ability to come to peace and gain closure from his father’s death. 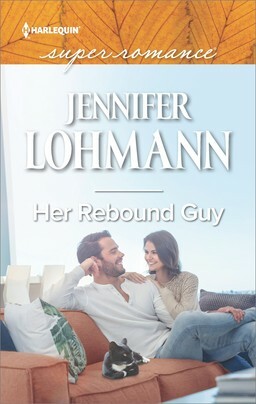 With Secret Garden, my August Superromance, it’s finally time for Rhiannon’s story as heroine. Colin Walker is her hero. In childhood, he was her best friend, and he never knew her as a recluse. In fact, he refuses to come to terms with her this way. He challenges her in a way no one else has. 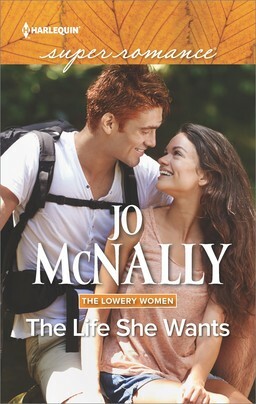 Falling in love with him brings her closer to what she really wants, but it also challenges everything she’s ever assumed about herself. Colin Walker was once Rhiannon’s best friend. Now he’s a pro golfer on the verge of ruin who’s returned to Scotland on family business. But as much as Rhiannon tries to keep Colin out, their connection remains—and turns into something both exhilarating and terrifying. Something that threatens the foundations of Rhiannon’s safe little world. 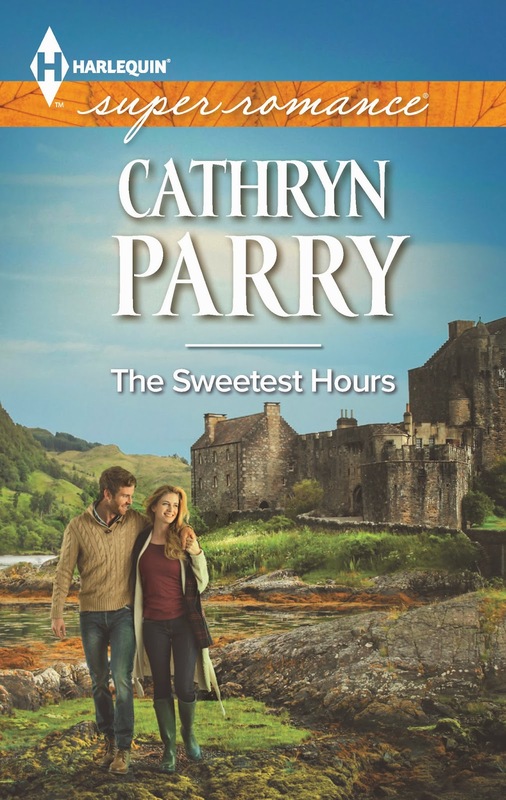 I’m giving away paperback copies of The Sweetest Hours and Scotland for Christmas. Recipients will be chosen randomly from the comments to this post between now and Saturday, August 12. Thank you for reading! (I do both.) You can let me know in the comments section. One last order of business…I’m sending out a reader newsletter via email this week. 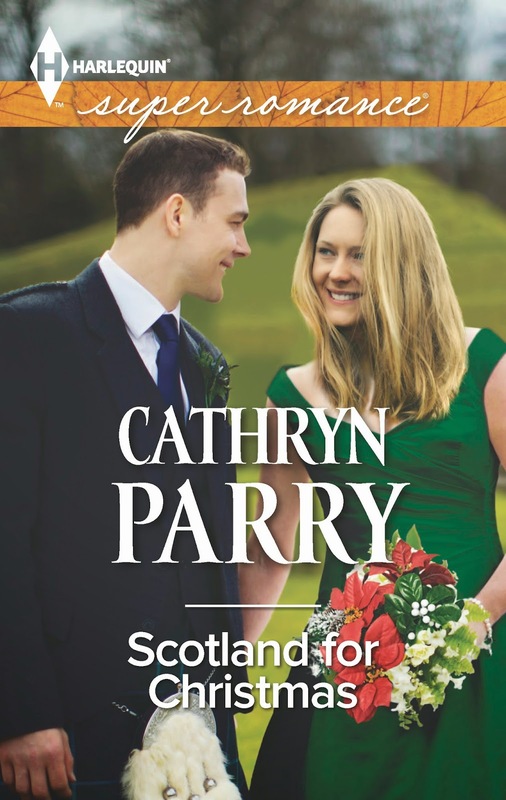 If you would like to subscribe, please click here: www.CathrynParry.com to go to the sign-up form on my website’s sidebar. I loved Scotland for Christmas. Must get Rhiannon's book. Tammy, thank you for the kind comment! Hope you're doing well this summer. I love reading PAPERBACKS but lately it's been nothing but ebooks. Thank you for the chance to win! paperbacks only for me.. thanks for the giveaway! I read both paperbacks and ebooks. Susan and jcp, thanks for stopping by, and thanks for the feedback! I put my paperbacks into our local libraries and some key them into the lending system, so that makes me happy. I think paperbacks will always be around. Hi, Denise! I load the e-reader, especially if I'll be on a long trip. Thanks for reading! You know I've loved Rhiannon and was intrigued by her characters since the first book. I even wrote to ask and make sure we were getting her story in a book. To my disappointment hers was not the next book! Finally, the book I've been waiting for is here. It just showed up on my Kindle (though I do read paper occasionally too) and I can't wait to carve out a little time to sit and enjoy what I know will be a fantastic story. I prefer paperback to ebooks. There's nothing like holding the book and reading. You don't have to worry about batteries and charging anything. This book looks like a great book to read. I still do prefer a hard copy in hand. It just feels right. Easier on the eyes too. I mostly read paperbacks. I do read ebooks, but I have the same issue as a few of the other commenters here, my eyes are pretty sensitive, so I can only stare at a screen for so long before it becomes uncomfortable. I've probably got more books on my Kindle than I'll ever be able to finish in my lifetime, but I'm a hands on paperback lovin' kind of reader! Thanks for sharing with us! I LOVE the premise of The Sweetest Hours. It sounds like a great read. I prefer paperback books but finally broke down and bought a Kindle paperwhite a couple of months ago. It's a great little e-reader, but I do love my paperbacks. I'm enjoying reading all of your comments! It's also interesting to me how many of us still love our paper books.